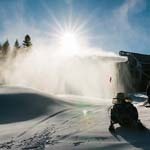 No one was injured, but the snowmaking system is currently inoperable. An electrical fault was to blame for a major fire this weekend that destroyed Bromley's primary pump house, shutting down the area's snowmaking system. Ski operations were not affected. The fire started on Saturday night, taking out Bromley's primary uphill pump, described as the heart of the snowmaking system. According to Bromley, the facility was constructed in the early 1990s. Bromley officials have been meeting with insurance officials, vendors, and engineers, while demolition activities have already commenced. The resort plans to have a temporary system operating before Martin Luther King Day. In the meantime, an additional Pisten Bully snowcat has been procured to help with snow surfaces. Thanks to good early snowmaking weather and natural snowfall, Bromley was able to open most of the main mountain prior to the fire, pumping about 50 million gallons of water. 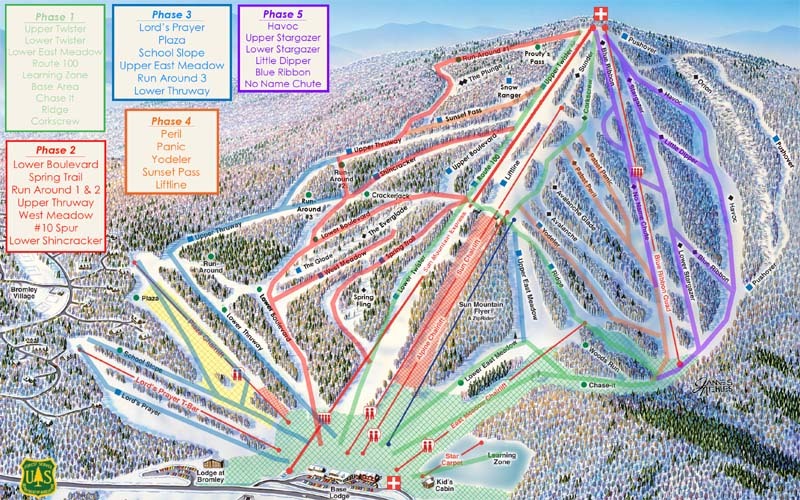 Phases 4 and 5 of its snowmaking campaign, covering the Snow Bowl, were not completed. Located in southern Vermont, Bromley was founded by Fred Pabst Jr. of Pabst Blue Ribbon fame. Pabst installed what was billed as the largest snowmaking system in the world at Bromley in 1965. 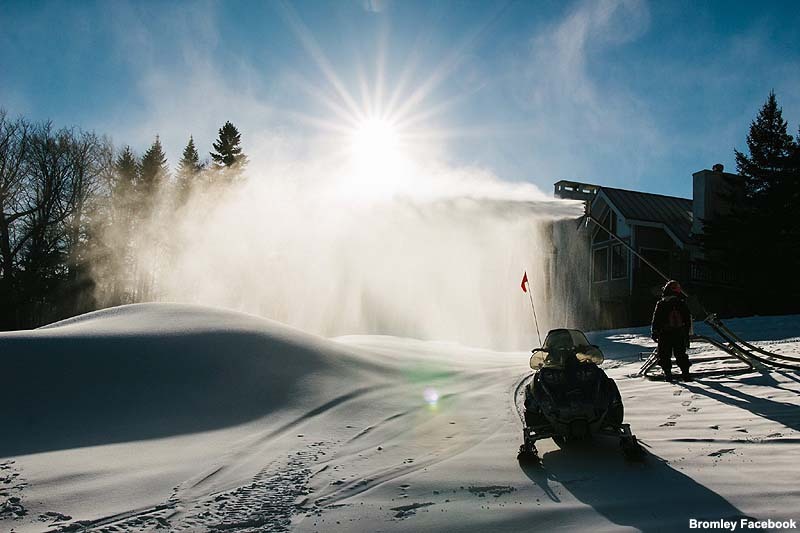 Despite a southern exposure, the ski area has had 6 consecutive November openings.